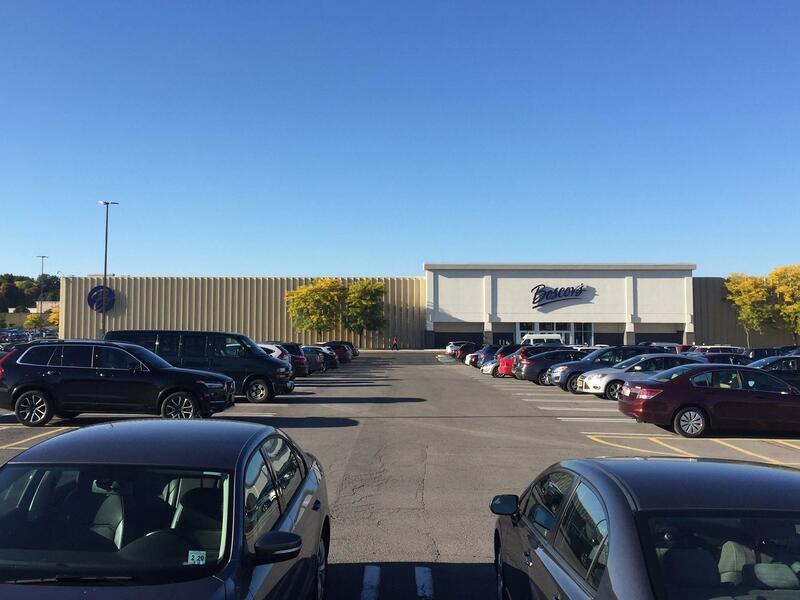 Boscov's in New Hartford, NY | Sangertown Square Mall | Visit Today! 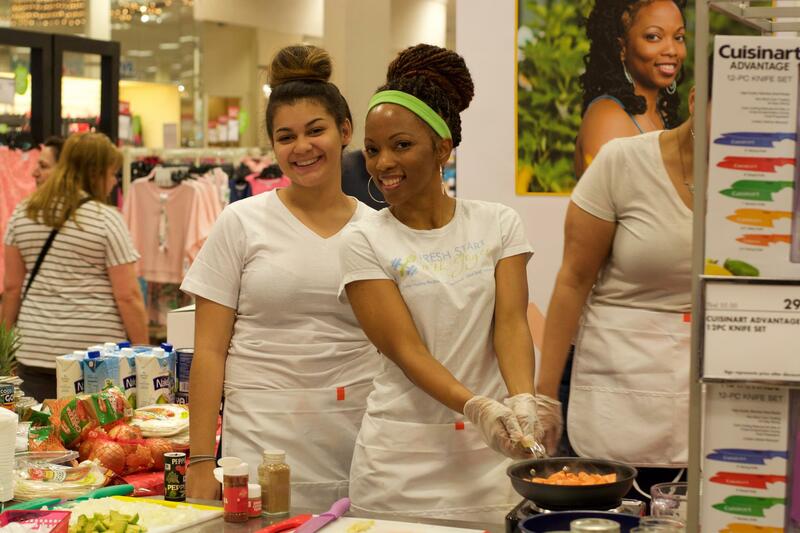 Come out to Boscov’s Sangertown Square on Saturday, August 3rd and visit Chef Joyce as she demonstrates her Healthy Living recipes with the hottest appliances of the season. 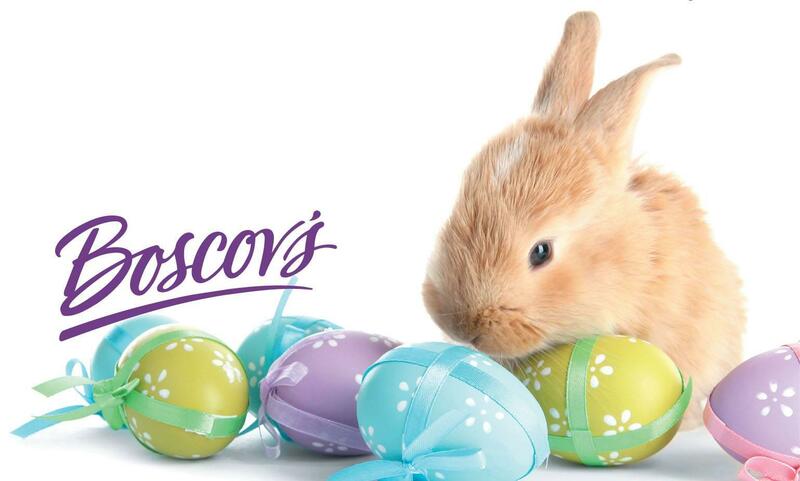 Boscov’s in New Hartford, NY offers Gift Registry & Boscov’s Optical. We’re conveniently located near Syracuse, Rome City & Hartford. Visit us today!